A “Sky” wedding at The Private Room in Midrand where the Johannesburg skylight and sunset is the perfect back drop for your ceremony and reception, assures you that your wedding reception will be “one of a kind”! This professional function venue caters for weddings, wedding anniversaries, engagement parties, year-end parties, corporate functions, you name it, they will host it! 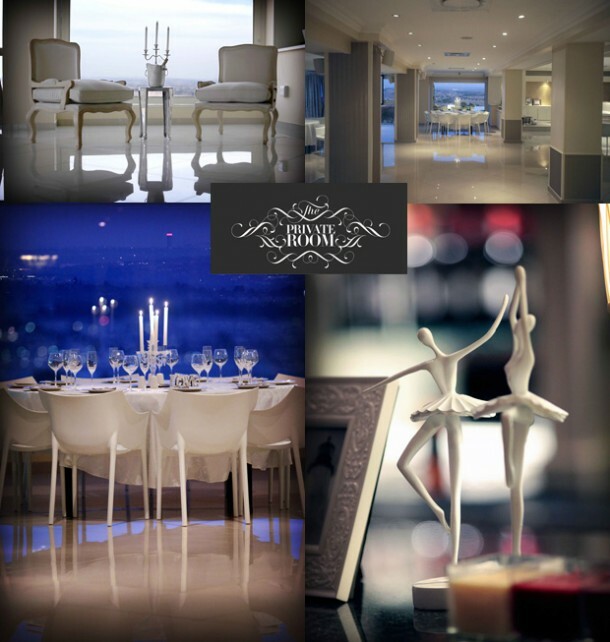 The Private Room provides the perfect surroundings for a white wedding, a stylish, soft cream and ivory ambiance with a timeless beauty on it’s own, but the freedom and flexibility to be enhanced by your unique requirements. 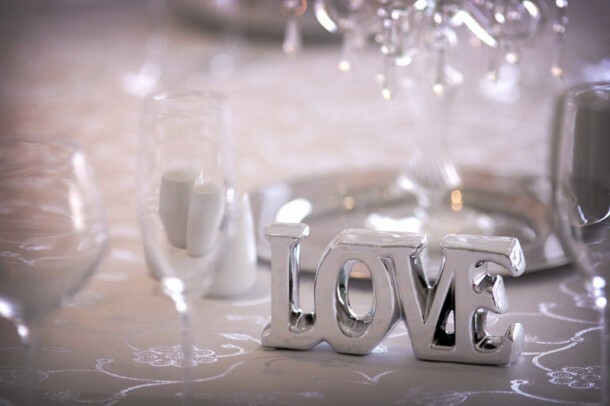 The competent and reliable team at The Private Room pride themselves on individual attention given to every detail of the bride’s requirements with highly innovative menu options and food services. Let them cater to your dreams and not to your budget! Choosing your wedding venue and wedding caterer is as important as choosing your wedding dresses, wedding photographer, florist, wedding accessories, marriage celebrant, or even your wedding car. Each aspect if chosen correctly creates that dream wedding. The wedding coordinators at The Private Room can assist you by referring you to the related specialized businesses (wedding dresses, wedding photographer, florist, wedding accessories, marriage celebrant, wedding car, wedding cake, designer for wedding invitations, etc). To arrange a viewing or have more questions, contact Alex on Telephone +27 (0)82 926-6001 or mobile: +27 (0)82 926-6001 or visit The Private Room for additional info or to send an enquiry.